In a previous post, I mentioned the new Core Data Tab, as well as highlighted the required sections to publish a COVE asset. 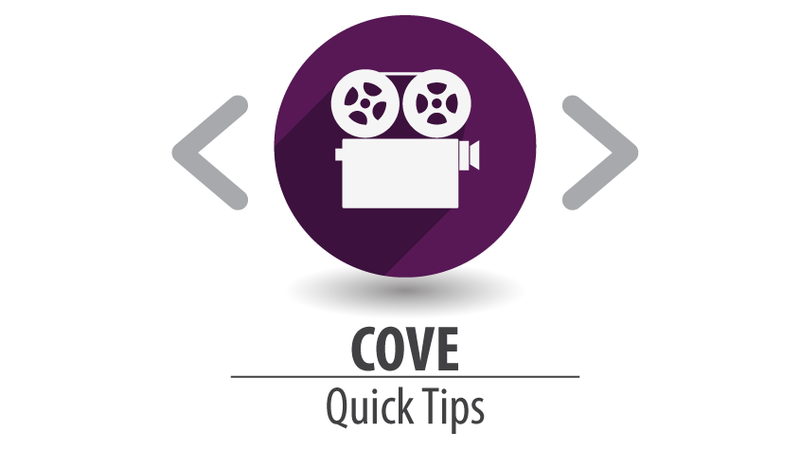 Today, we're going into more detail on each section and how they surface on the front end in COVE. Remember, the Core Data tab stores key metadata used to properly display your COVE assets in the correct location in the front end, and across all PBS Digital platforms. The data entered in this tab is also essential to SEO. The title is your headline, aka your hook to get viewers in the door. 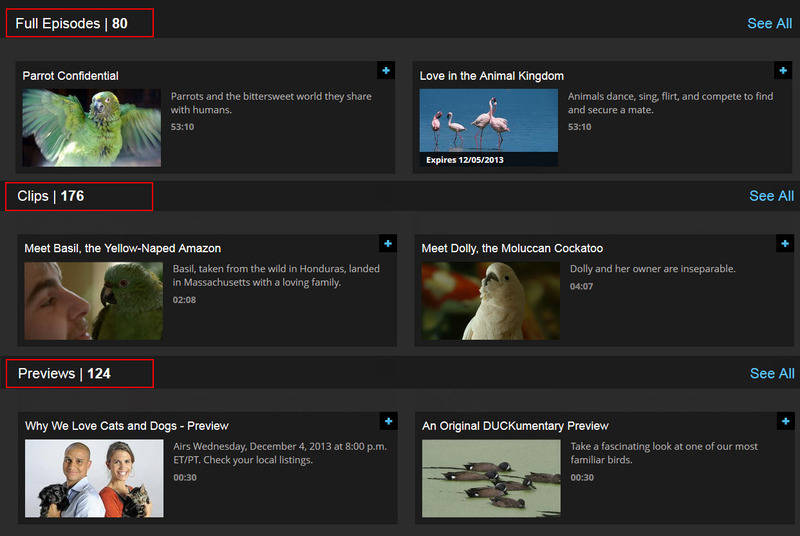 It surfaces in the carousel, the program page, search results, throughout all of OTT, on PBS.org, and on Google search results. The title, along with the Content Channel (meaning, your program), makes up the slug, which ultimately helps boost SEO. Whether uploading a clip, a full episode, or anything in between, try to keep SEO in mind when selecting your title. Many assets on COVE are titled by date (eg. April 8, 2014), or by episode number (eg. 03426). That's fine for those fans who know exactly what they are looking for, ("I want last week's episode of my favorite weekly news show"). But what about casual viewers or potential viewers? They will be searching Google for specific subject matter, ("I want videos about last week's debate in my local senate"), and your video may not show up in the SERP. Descriptive titles not only stand out within your video portal and throughout the PBS digital ecosystem, but they also allow others surfing the web to find your content. How do you decide if your video file is a Full Episode, Promo, Interstitial, Clip, or Other? And what does all this mean? For starters, the content type determines where on your program page a video will surface. Full Episodes are just that. This is determined by your station, though generally, they have a full story arc. your program page. I typically see sizzle reels and trailers in this bucket. Interstitial does not surface anywhere; therefore, videos should not be categorized as such. Clips surface under the clips section in the program page. Other, should be used if you only want your video to surface on the Partner Player, ie the player your would use on your station website. The short and long description are ripe with SEO opportunities. The content entered hear surfaces in Google Search results. This is another opportunity to place oneself in the viewers seat. What are they looking for? What will get them to click on your link? José is responsible for rolling out PBS Digital products across multiple technology platforms, including online, mobile and OTT boxes. In addition, he designs and refines internal processes to respond to PBS Digital's growing product line and customer needs.